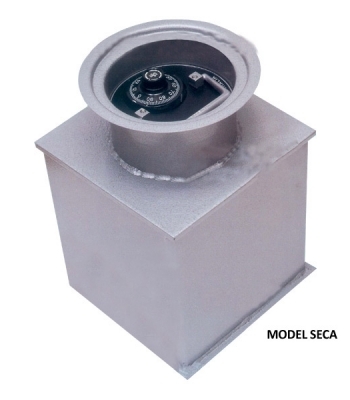 In-ground safes are installed into an existing or new concrete slab and are common in domestic applications. 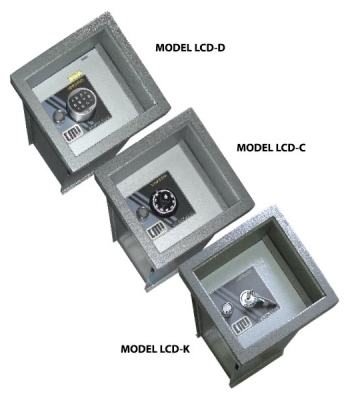 In-ground safes consist of an upward opening door, secured using a key, combination or digital lock and a single storage compartment. 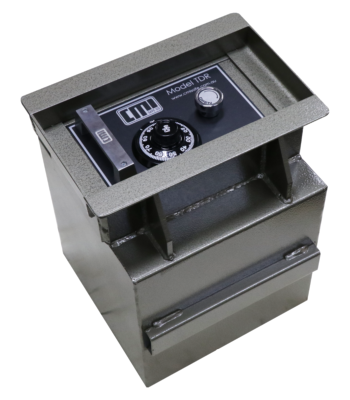 In-ground safes are available in several grades, as described in our Information Page.